Special education is a rewarding field focused on adapting curriculum to teach youth with various learning, mental, behavioral, and physical disabilities. It’s estimated that 8 percent of children in the United States are diagnosed and supported with an IEP. Teachers can enter special education classrooms with a bachelor’s degree, but forging ahead to graduate school can pay off. The Doctor of Education (Ed.D.) and Doctor of Philosophy (Ph.D.) are terminal degrees that unlock leadership roles. Earning a doctorate could help you become a special education director, principal, instructional coordinator, educational psychologist, university professor, or superintendent. Administrative education jobs come with a healthy average yearly salary of $92,940. Studying online is the ideal option for flexibility while working as a teacher. Below we’ve ranked the top 15 accredited online special education doctoral degree programs of 2016. To begin, we analyzed top-performing graduate schools with regional and professional accreditation. All universities had to be accredited by the NCATE, TEAC, or CAEP. We then narrowed down the colleges based on online offerings for special education doctorates. Programs must have been predominantly online with six or less campus sessions. Our priority was high-quality education, so we utilized the U.S. News and World Report rankings for guidance. Only nationally and regionally ranked universities were included. Next, we checked the NCES College Navigator tool for affordability. We noted each college’s average graduate tuition per year. Other factors included were class size, specializations, teaching practica, faculty credentials, and license endorsements. Better screening and diagnosis of children with disabilities are expected to rise the demand for inclusive or self-contained services in PreK-12 schools. The Bureau of Labor Statistics predicts special education jobs will grow by 6 percent through 2024, thus creating 31,000 openings. Now’s an excellent time for teachers to consider graduate school for advanced leadership in coordinating special needs programs. The field calls for more scholarly problem-solvers who passionately advocate for exceptional children. As an elite AAU member in Pennsylvania’s second largest city, the University of Pittsburgh is ranked the 24th best public school by the U.S. News. Among Pitt’s 470 programs is a 90-credit Ed.D. in Special Education. With NCATE approval, the three-year, cohort-based program uses a hybrid format to blend online courses with campus seminars. Educators may specialize in Applied Behavior Analysis, Autism, Blindness/Vision Impairment, Early Intervention, Learning Disabilities, or Severe Disabilities. Learn more about the University of Pittsburgh’s Online Doctoral Degree Programs here. Ranked America’s 20th best value, Johns Hopkins University is a prestigious private, research institution with four campuses in Baltimore. The CAEP-accredited School of Education offers an innovative Doctor of Education program online. Special educators learn the evidence-based practices for transformational education leadership. Master’s degree holders must complete 54 credits of online coursework and an applied dissertation. Certificates in Applied Behavior Analysis, Early Intervention, and Gifted Education may be added. Learn more about John Hopkins University’s Online Special Education Doctoral Degree Programs here. Founded in 1867, West Virginia University is located in Morgantown to serve over 22,500 students as the country’s 98th top public school. Following NCATE standards, the WVU College of Education confers an Online Ed.D. in Special Education. New cohorts start every Fall to engage in live, interactive online sessions. Coursework prepares teachers for becoming collegiate special education faculty. Having two years of experience with PreK-12 students with exceptionalities is required. Learn more about West Virginia University’s Online Special Education Doctoral Degree Programs here. Enrolling more than 12,700 students, New Mexico State University is ranked 199th nationally for high-quality, accredited public education. The Special Education and Communication Disorders Department offers an online doctoral program for an Ed.D. or Ph.D. Educators with a master’s degree must complete a three-year, CAEP-accredited curriculum. Specializations are available in Bilingual/Multicultural Special Education or Autism Spectrum Disorders. A three-credit supervised internship and doctoral dissertation are included. Learn more about New Mexico State University’s Onlne Special Education Doctoral Degree Programs here. 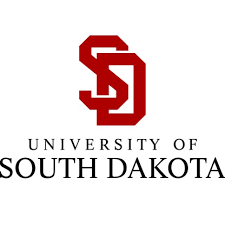 The University of South Dakota is an affordable, public liberal arts college nestled in Vermillion to host America’s 153rd best education school. Doctoral candidates can pursue the Ed.D. Director of Special Education degree primarily online. The 90-credit curriculum develops educational leaders to coordinate PreK-12 special needs programs. Online courses delve into curriculum design, school leadership, education law, community relations, human resources, learning disorders, and more. Learn more about the University of South Dakota’s Online Special Education Doctoral Degree Programs here. Recognized for the nation’s 46th best online graduate education programs, Regent University is a private Christian college based in Virginia Beach. The School of Education has TEAC accreditation to award an Online Ph.D. in Special Education. Featuring 75 credits, the cohort program has just three, one-week summer residencies. Doctoral candidates learn the research-based interventions to best serve youth and adults with high-incidence disabilities. The certificates in Autism, Christian Education, and Gifted/Talented Education may supplement. Learn more about Regent University’s Online Special Education Doctoral Degree Programs here. Crowned the 16th most innovative school by the U.S. News, Portland State University is Oregon’s most diverse public college with over 225 degrees. The NCATE-accredited School of Education offers an Ed.D. in Educational Leadership with Special Education specialization. In flexible 11-week terms, cohorts take online courses on D2L and meet for six face-to-face weekend sessions. Educators sharpen their leadership and communication skills to receive their administrative license. 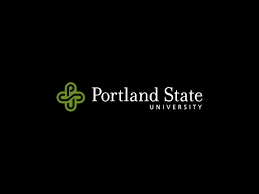 Learn more about Portland State University’s Online Special Education Doctoral Degree Programs here. Nova Southeastern University is a top-tier, private institution in Fort Lauderdale that’s offering adults the country’s 95th best online graduate teaching degrees. The Abraham S. Fischler College of Education grants a Doctor of Education in Special Education remotely. With NCATE accreditation, the 54-credit program is 100 percent online in a virtual classroom. Over 36 months, special educators develop competency for leadership from PreK to higher education. Ed.D. students must attend one week-long Summer Institute. 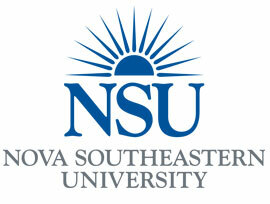 Learn more about Nova Southeastern University’s Online Special Education Doctoral Degree Programs here. 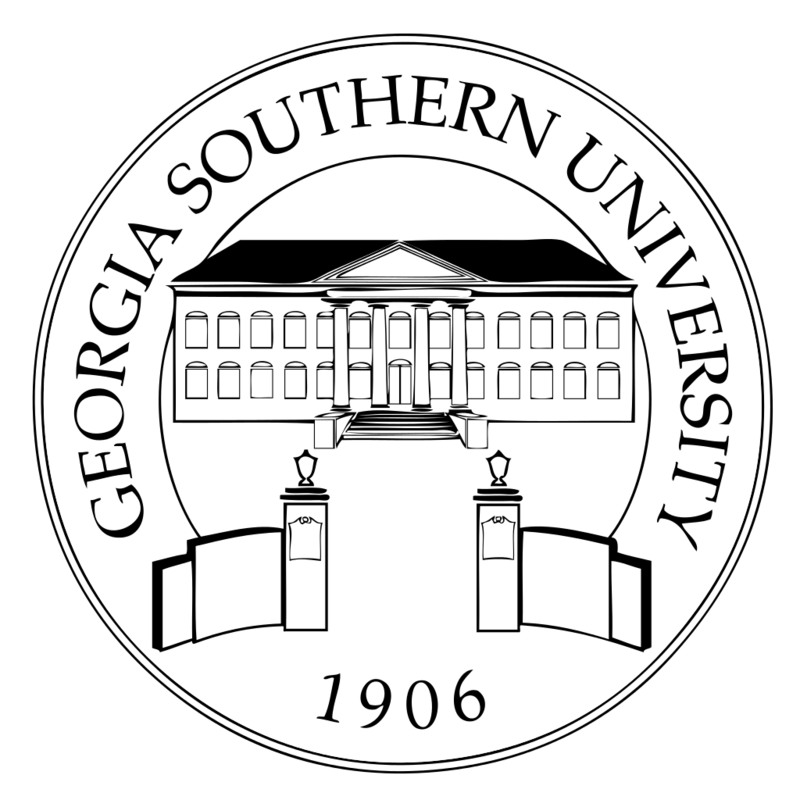 Serving over 20,500 students, Georgia Southern University is a Carnegie doctoral-granting, research institution located in Statesboro with America’s 158th top education school. With dual NCATE and PSC accreditation, the Ed.S. in Special Education program is delivered online. The 33-credit degree is for master’s-level educators seeking teacher leadership. Online content is customized with concentrations in Adaptive Curriculum or General Curriculum. Admission takes place every Fall, Spring, and Summer. Learn more about Georgia Southern University’s Online Special Education Doctoral Degree Programs here. 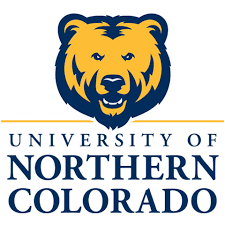 Established in 1889 as Colorado’s teacher college, the University of Northern Colorado is located in Greeley to grant the 136th best online graduate education programs nationally. The Ph.D. in Special Education is available online to address the needs of exceptional children and adolescents. The 72-credit program takes three to five years, including dissertation research. The Bresnahan-Halstead Center offers full-time doctoral scholarships. UNCO celebrates over 60 years of NCATE accreditation. Learn more about the University of Northern Colorado’s Online Special Education Doctoral Degree Programs here. 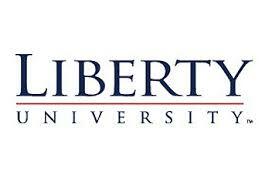 Logging in over 100,000 online learners, Liberty University, a private, non-profit Christian college in Lynchburg, Virginia, is the South’s 80 best regional university according to the U.S. News. The NCATE has accredited Liberty’s Online Ed.D. in Curriculum and Instruction with a concentration in Special Education. Requiring 60 credits, the program has three campus-based intensives and dissertation defense. Coursework will investigate curriculum theory, conflict resolution, quantitative analysis, instructional improvement, and ethical leadership. Learn more about Liberty University’s Online Special Education Doctoral Degree Programs here. 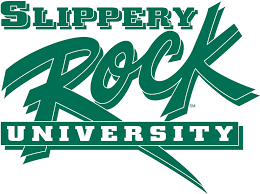 Ranked 79th in the North region, Slippery Rock University is a public, doctoral-granting research institution with western Pennsylvania’s largest campus in rural Butler County. The Doctor of Education in Special Education has been NCATE-accredited to prepare educators for academia and leadership. Ed.D. students complete 60 credits of online coursework with weekend face-to-face teaching during summers. A 12-credit Autism Endorsement Certificate can be added to the three-year doctoral program. Learn more about Slippery Rock University’s Online Special Education Degree Programs here. Located in Carrollton just 45 miles from Atlanta, the University of West Georgia is a public, research-intensive university recognized for the nation’s 66th best online graduate education degrees. The Online Ed.D. in School Improvement program offers a concentration in Special Education. Over three years full-time, students accumulate 60 credits with asynchronous classes, live web-based workshops, and dissertation research. Graduates will strategically plan, design, and promote educational improvements. 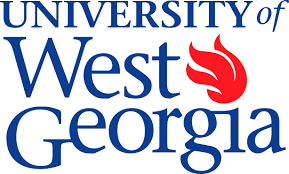 Learn more about the University of West Georgia’s Online Special Education Degree Programs here. Founded by Lutheran ministers in 1855, Concordia University Chicago is situated in River Forest, Illinois, as the 75th best Midwestern college according to U.S. News. Fully accredited by the NCATE, the Ed.D./Ph.D. in Special Education Leadership program is offered online. The 61-credit curriculum emphasizes the skills required to lead educational reform for exceptional students with disabilities. Ph.D. students can select a Research or Practitioner track. 100 percent of graduation requirements are online. Learn more about Concordia University Chicago’s Online Special Education Degree Programs here. Gwynedd Mercy University is a close-knit, private Catholic institution educating around 2,600 students from the suburbs surrounding Philadelphia. The U.S. News recognized GMercyU as the North’s 131st top regional college. Online learners can pursue the Accelerated Executive Ed.D. in Educational Leadership in Special Education fully online. The 54-credit curriculum features flexible seven-week blocks with three residencies and two practica. Graduates qualify for Pennsylvania certification as Supervisors of Special Education. 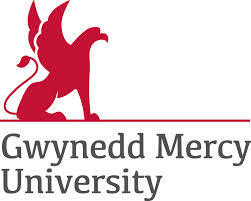 Learn more about Gwynedd Mercy University’s Online Special Education Degree Programs here. This entry was posted in University Rankings on May 16, 2016 by tjentz.